Special Offer #1 - Take Action Now! P.S. Remember over $700 worth of super bonuses are only available for a limited time. 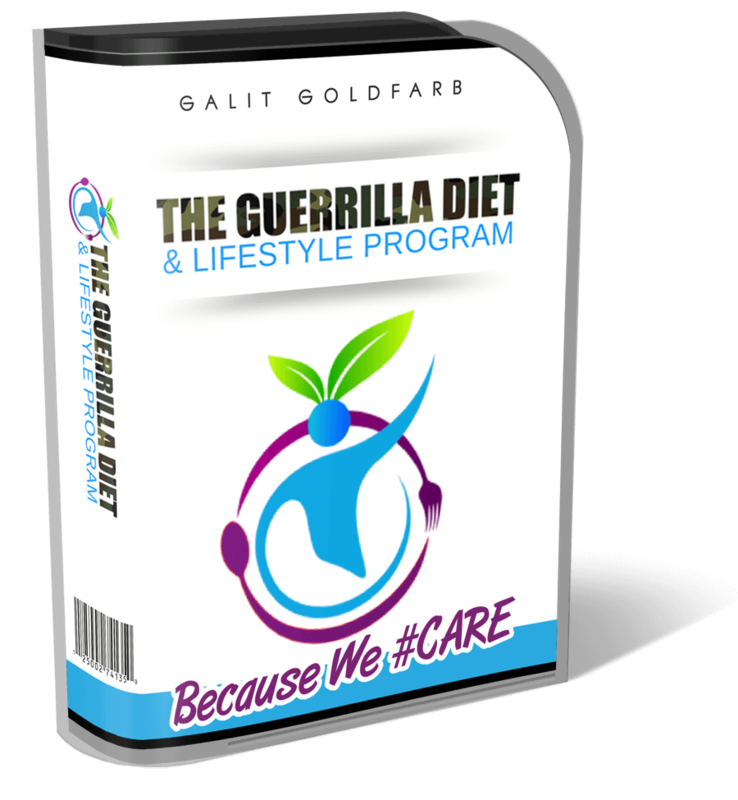 So to get yours, you’ll need to claim access to The GUERRILLA DIET & LIFESTYLE PROGRAM BOOTCAMP right away!